This is the Aerosol Pole with the optional Scraper Top included. Purchased as a kit, there is a savings of $5.00. 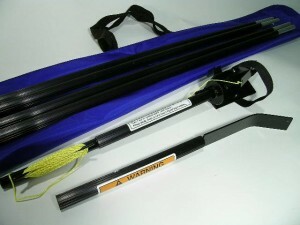 Options for this include 4 ft Extension Rods.